AFG LAW Solicitors understand the hectic process of trying to buy or sell a house, or in our client’s cases do both, which is why our specialist team of Conveyancing Solicitors and Lawyers aim to make the process as efficient and short as possible. 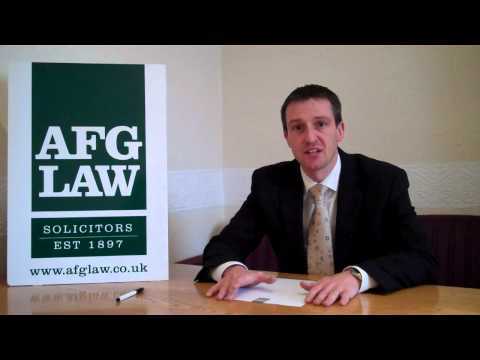 Due to the somewhat complex and complicated laws surrounding property within the UK, AFG LAW recommend a buyer or seller to seek legal advice and guidance during this process. 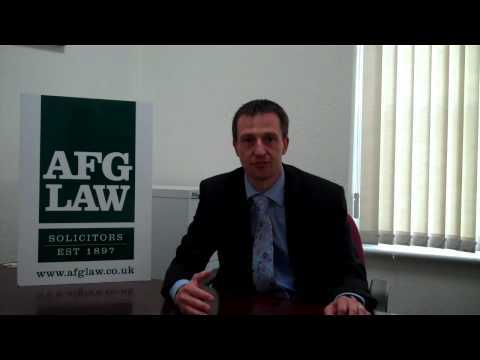 If you require legal advice on Conveyancing law and the legal issues surrounding UK property law, contact us on 01204 377637 or complete our online Contact Form to speak to a Conveyancing lawyer at AFG LAW Solicitors. The term Conveyancing best describes the legal process of exchanging property from the buyer to the seller and vice versa. Due to the complex nature of Conveyancing laws within the UK a legal expert, such as a residential property lawyer, licensed conveyancer or a legal executive, will often deal with the overall process. Overall our Residential Property and Conveyancing Law Teams provide our clients with an efficient and professional legal service in a friendly and approachable manner. 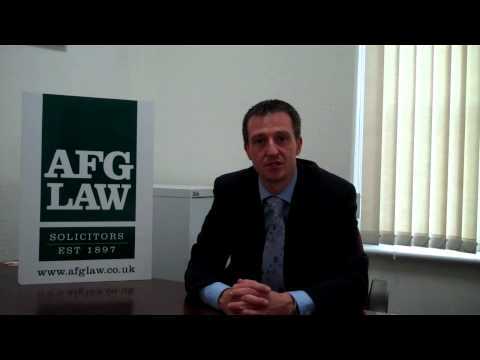 For specialist legal advice and guidance on Conveyancing law contact AFG LAW Solicitors today on 01204 377637 or email us to speak to a lawyer about the legal process of selling or buying a home. 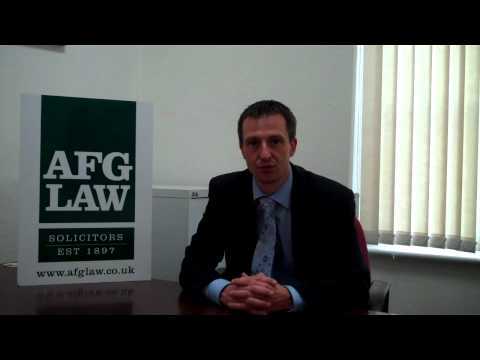 Anita is a partner at AFG LAW in the property and private client department. Initially qualified as a licensed conveyancer, she qualified as a solicitor in 2003 and now also specialises in elderly client services such as wills, lasting powers of attorney, court of protection work and probate. 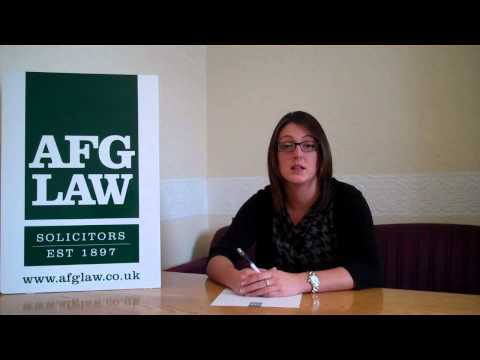 She is also a member of Solicitors for the Elderly (SFE).